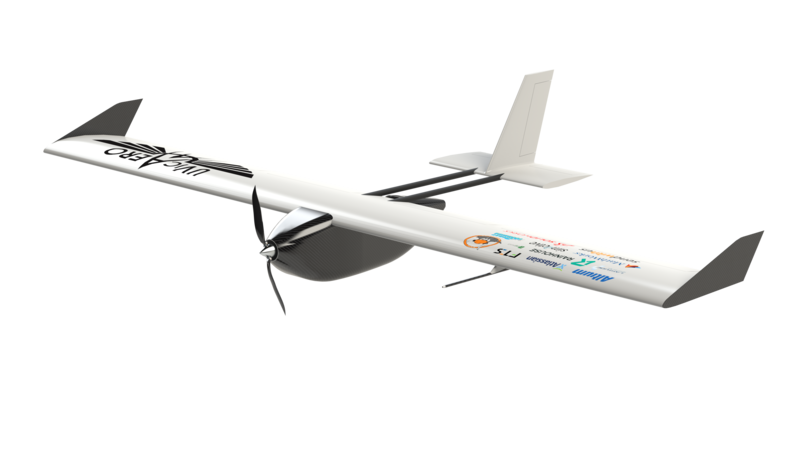 The Hex is UVic AERO’s multirotor aircraft. It is used for missions requiring precise positioning and vertical takeoff/landing. The Hex is capable of gathering high resolution data of targets within close proximity of each other. It can also be used to deliver and retrieve objects from the ground. The Raven is UVic AERO’s fixed wing aircraft. It is used for missions requiring long endurance and large payload capacity. 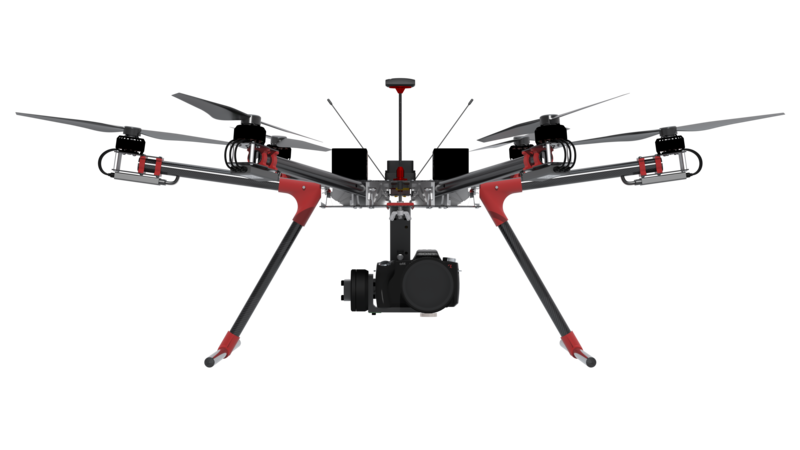 It is capable of large scale aerial surveillance and terrain mapping. The Raven can be used to scout out large areas and identify areas of interest for further inspection by the Hex.